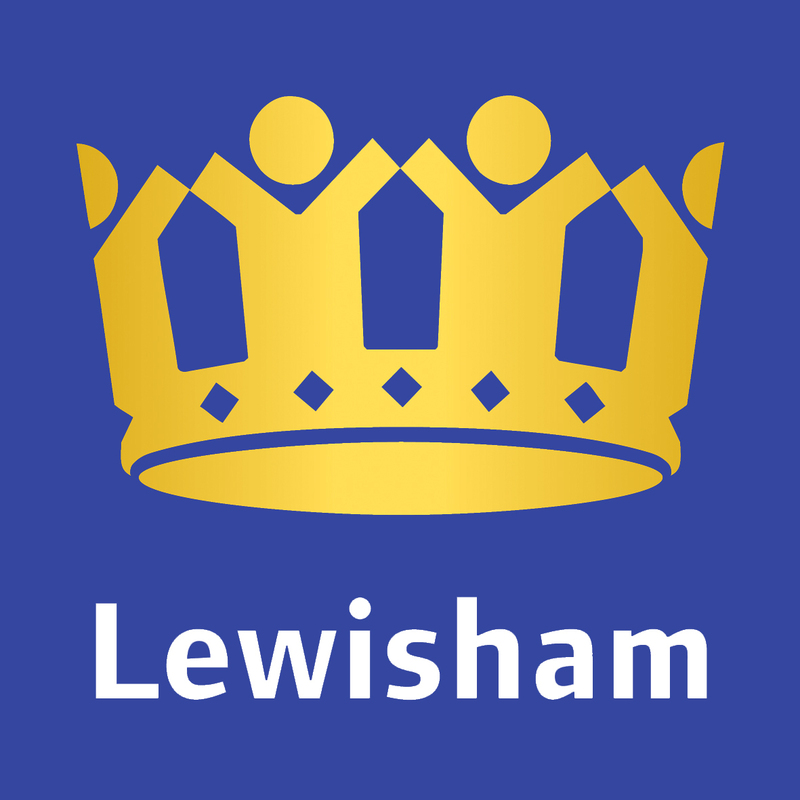 Water bills were on the increase for Mortlake Cemetery in Lewisham; a water audit revealed a substantial water loss that required urgent investigation. Our water leak detection team attended the site, identified the incoming metered supply and recorded a continuous flow rate on the water meter of 15 litres per minute. This equated to 7,884m3 per year at a cost of over £15,000 per annum. Electronic pipe tracing was used to trace the water supply pipes and our leak noise correlation kit was deployed. This identified a substantial leak between two points, resulting in our leakage repair team replacing a section of underground water supply pipe. The result a £15,000 per year saving.